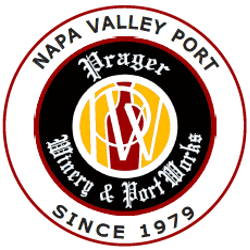 We at Prager WInery and Port Works understand your concerns about the security of online transactions. Therefore, our site is equipped with the most advanced Secure Socket Layer (SSL) technology available to ensure the privacy of any information you submit through this site. The software ensures that all sales transaction information is transferred safely via encrypted methods.